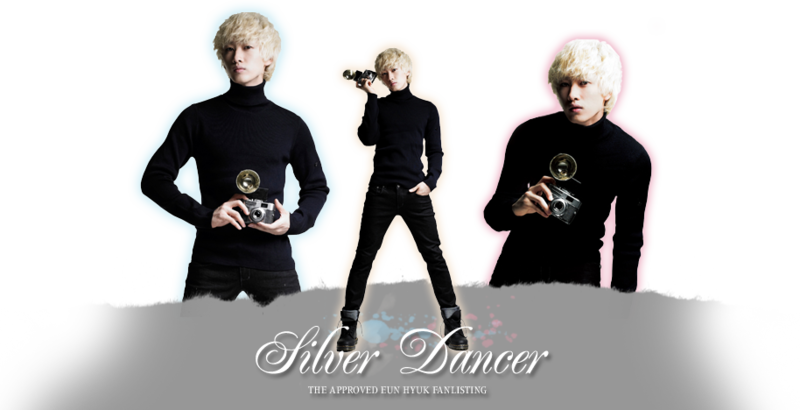 Hello and welcome to the approved fanlisting for Eunhyuk (이혁재 / Lee Hyuk Jae). Eunhyuk is a member of the South Korean idol group Super Junior, he is a dancer, a singer, a rapper, a variety show MC, a radio DJ and an actor. Please don't hotlink these codes!